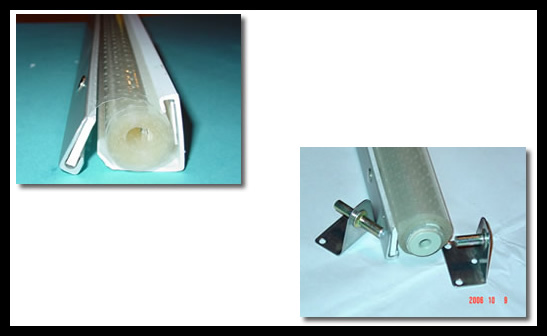 Night Blinds have been around for years – it is proven technology. 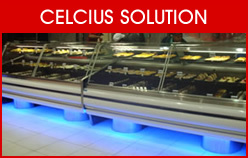 Celcius Refrigeration are sole agents for KOOL night blinds in GAUTENG. 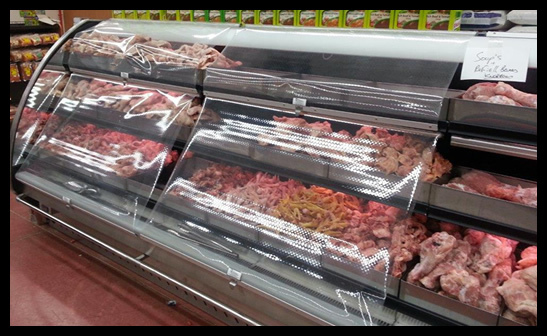 Refrigeration costs are reduced by keeping cold-air in the display case during the hours when the store is closed. 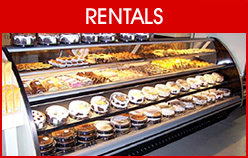 Heating costs are reduced by providing a shield between the store environment and the inside of the display case. 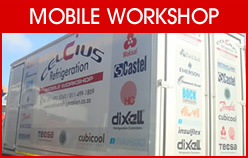 Maintenance costs are reduced by allowing refrigeration compressors to work less and last longer. 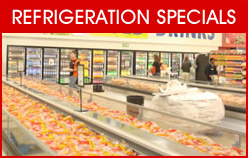 Shrinkage costs due to the spoilage of perishable food products is reduced. Reduce wear and tear by reducing compressor running time by as much as 40% while the covers are in use. 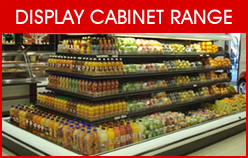 Prolong your products shelf life. Reduce the risk of stock losses due to power failures, compressor failures, etc. 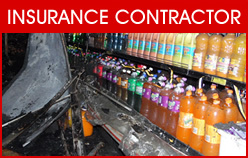 No cold-air spillage build-up overnight, inside the store. PLEASE NOTE: Curtains on the island cases are made from a thicker film of 175 micron polyester for added durability. OTHER SIZES CAN BE MADE ON REQUEST SUBJECT TO CERTAIN LIMITATIONS.